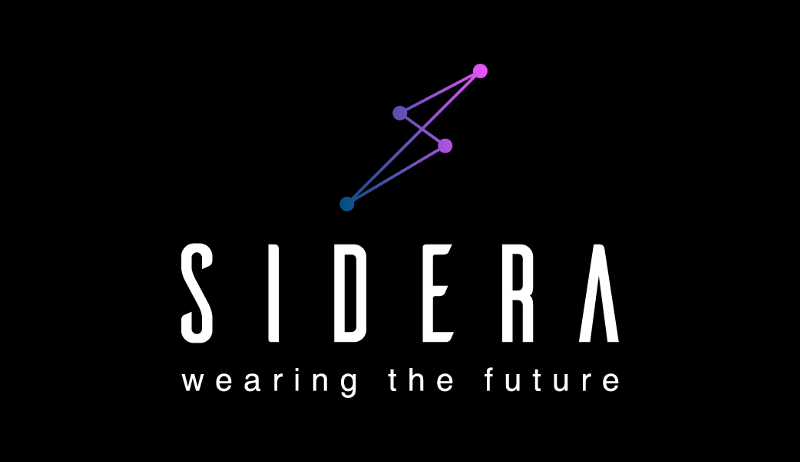 Sidera blockchain technologies specialize in the production of decentralized wearable devices, which is a new way of storing and managing crypto. The devices are innovative and secure. For example, Bitsmart is one of the devices that embrace the DWD technology. It is a fresh idea involving smart watches and smart bands. The technology focuses on Bitcoin and cryptocurrencies. The idea behind these devices is to provide users with easy, handy, innovative, and secure method of managing the crypto environment. Similarly, the wrist-to-wrist technology ensures that your digital funds are secure around your wrist with full encryption that allows for offline wrist-to-wrist transactions and a host of other innovative characteristics. Sidera offers a unique technology, being the first platform that makes it possible to store all your cryptocurrencies securely on your wrist. Besides, this happens in a safe and secure way. Sidera aims at helping to create demand for new and old, as well as big and small cryptocurrencies. 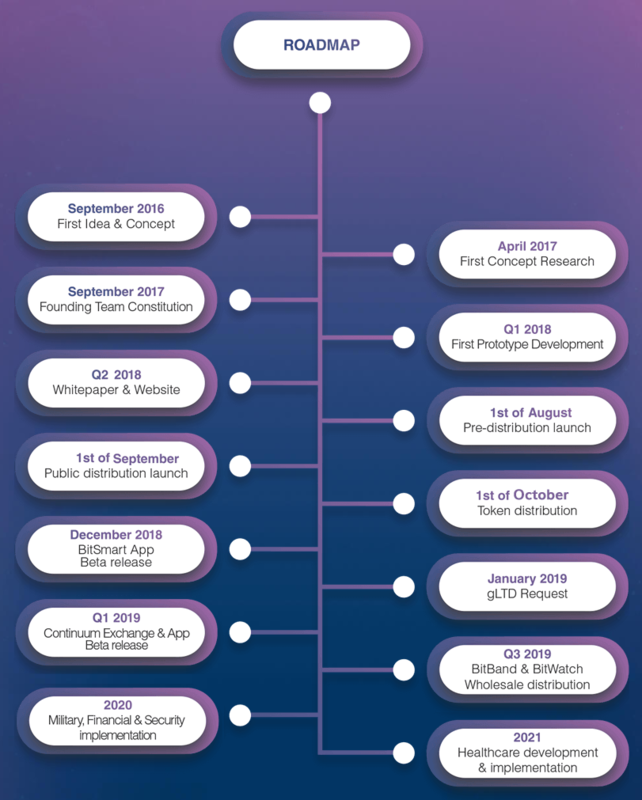 The platform focuses on attracting the consumer market using its unique technology. Continuum is the first physical and wearable exchange platform operating on the blockchain technology. In this platform, users don’t have to rely on any central authority because they can trade cryptocurrencies with peers in their wrists. 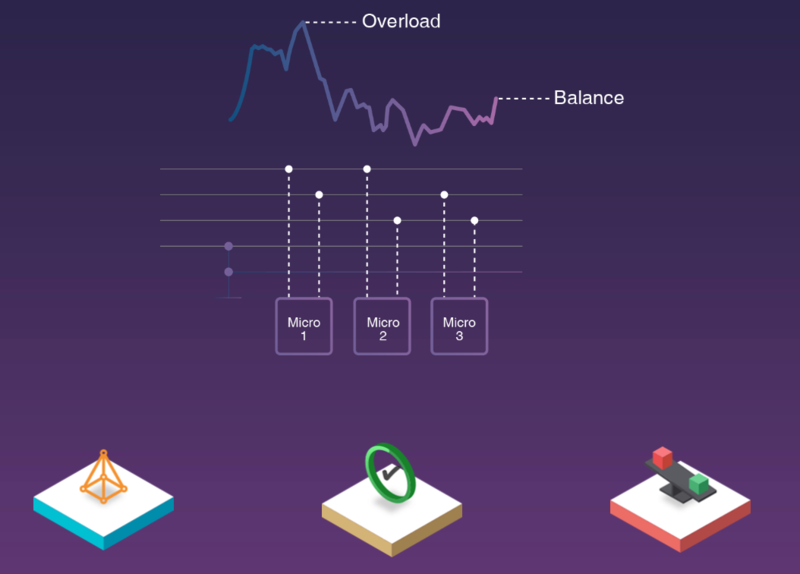 The Sidera blockchain uses a principle known as Intersect, which enables DApps, cryptographic functions, and transactions to coexist without draining the network. It also utilizes proof-of-load protocol that continuously measures the state of the network through the nodes. This in turn delegates to the level of intelligent micro nodes, some operations that are suitable to lighten the blockchain instantly. 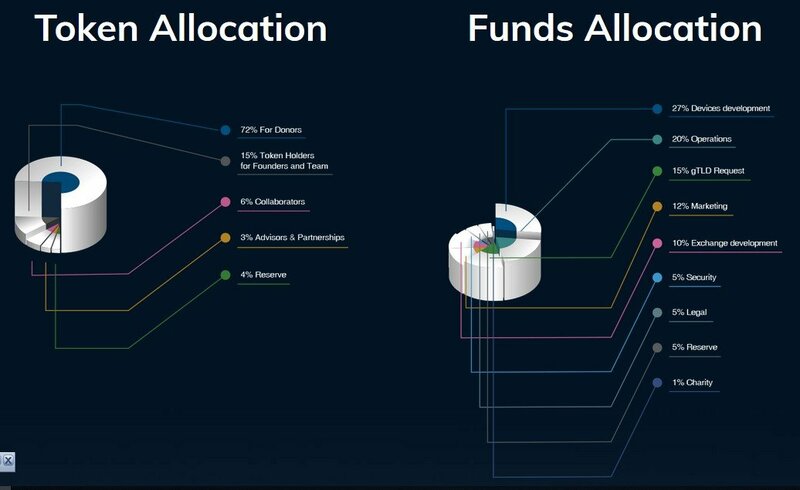 Finally, Sidera technology utilizes balancers, which validate transactions, receive network fees, and delegate the computational surplus to the micro nodes sublevel. Sidera will launch its public distribution on September 1 and conduct Bitsmart App Beta release in December 2018. The project founder and envisioner, Camillo Piscitelli is an entrepreneur, inventor, and cyber security advisor. He’s also an IT manager. To steer the Sidera community to progress, Piscitelli is surrounded by a bunch of experts in various fields.